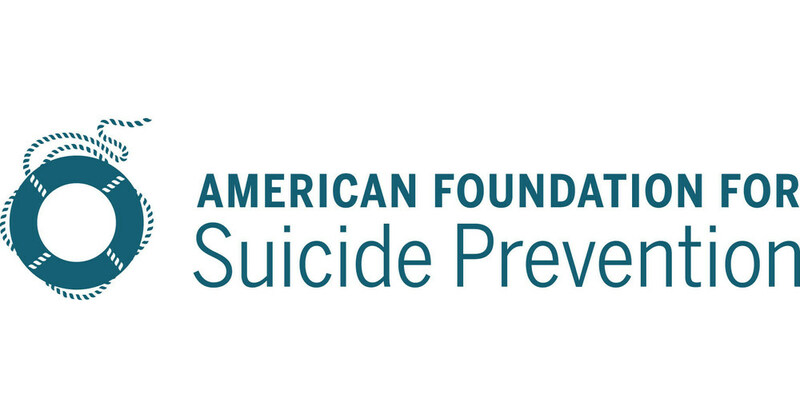 A portion of this campaign's proceeds will go to the American Foundation for Suicide Prevention. More styles in the drop-down menu. A minimum of $1.00 from every item sold for the Christian Lee Navarro "Stay Humble" campaign will benefit the American Foundation for Suicide Prevention.